Taylor came to Habitat for Horses as an estray. She is shy of people and prefer to be with her other equine pals. 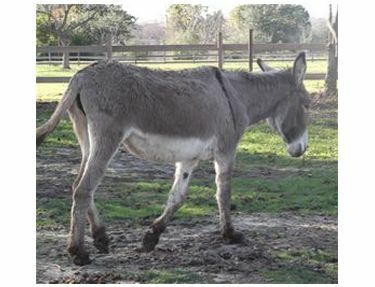 medium sized mini-donkey. 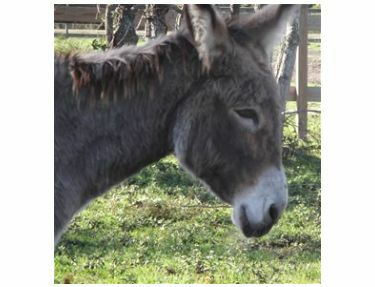 Taylor is looking for her forever home as a wonderful pasture companion.